Central Union Mission, a faith-based nonprofit organization, serves hungry, homeless and hurting people at five locations in the metro Washington area. 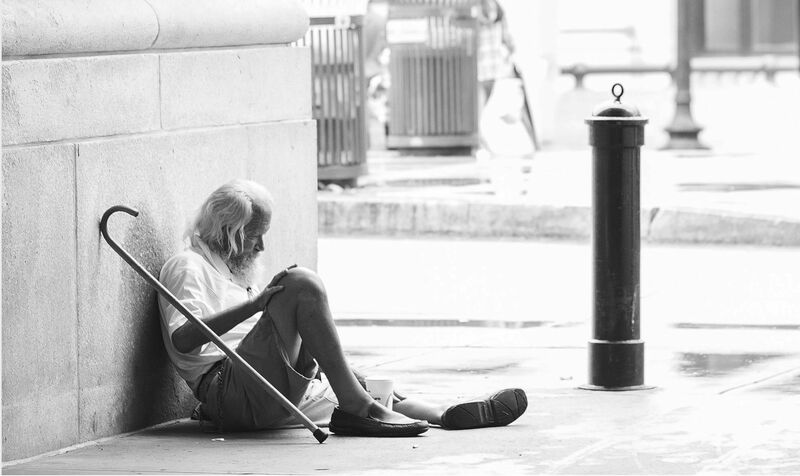 As a homelessness and poverty alleviation agency, the mission works to solve homelessness, not just offer comfort. One life at a time, the mission works to help transform the area’s toughest rehabilitation cases — including drug addicts, gang members, criminal offenders and the chronically homeless — into productive citizens. Central Union has a strong record of success in helping people overcome addiction, homelessness, and achieve independent living. Go to missiondc.org for more information and ways to give.